It appears that Edward Thomas is returning to Doctor Who as Production Designer after the departure of Arwel Wyn Jones. 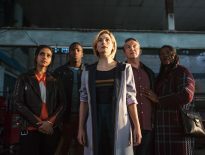 Jones left the show following Series 11, though he’s worked, in some capacity, on Doctor Who (and spin-offs, The Sarah Jane Adventures and Torchwood) since it returned in 2005 – he’s acted as a Stand-by Art Director, Supervising Art Director, Set Decorator, and Production Designer. But just before Resolution aired on 1st January 2019, he revealed that he’d be departing the programme. Now, Edward Thomas has posted a photo of himself with new showrunner, Chris Chibnall on Instagram – which might not seem enough indicative enough, except other pictures make it clear that Thomas is abroad, potentially for filming in Cape Town South Africa, where Jodie Whittaker and co. are shooting a few episodes of Series 12. 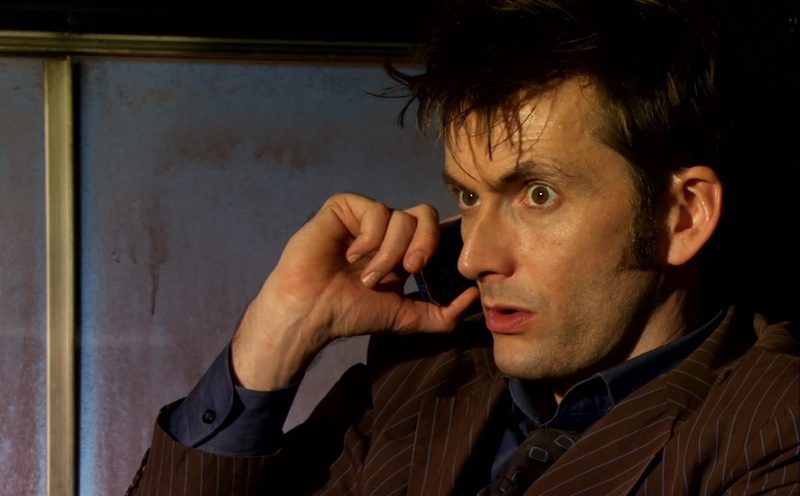 You’ll recognise Thomas’ name as he’s been an integral part of Doctor Who, having worked as Production Designer throughout Series 1 to 5, as well as the aforementioned spin-off shows. 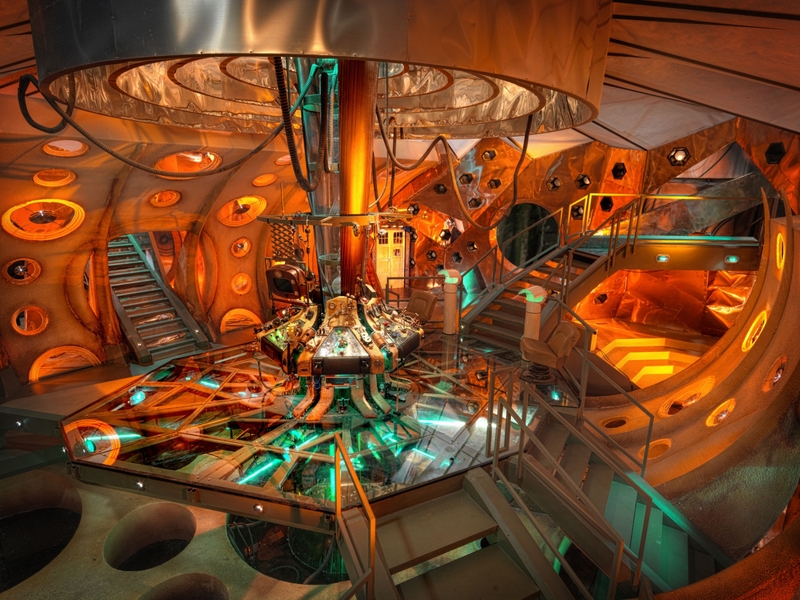 This means he designed the TARDIS interiors and exteriors used by the Ninth, Tenth, and Eleventh Doctors. This does bode very well for the next run of episodes! Of course, it might be a coincidence; Thomas and Chibnall must be great friends, however, as they worked extensively together on Torchwood (not to mention Chibnall’s previous Who efforts, 42 and The Hungry Earth/ Cold Blood). Meanwhile, fans of Steven Moffat and Mark Gatiss will be pleased to hear that Jones, designer on Sherlock, will be working on the duo’s upcoming Dracula.